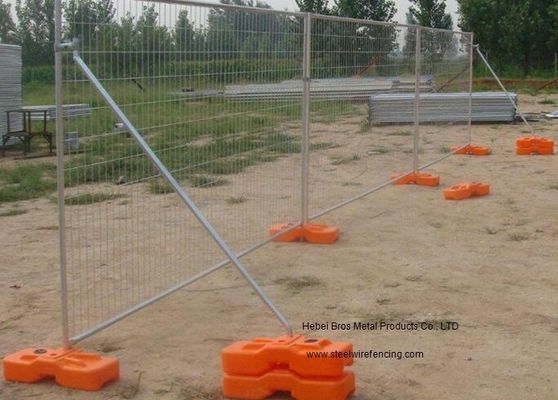 Australian temporary fence is also called mobile fence easy fence, temporary police. 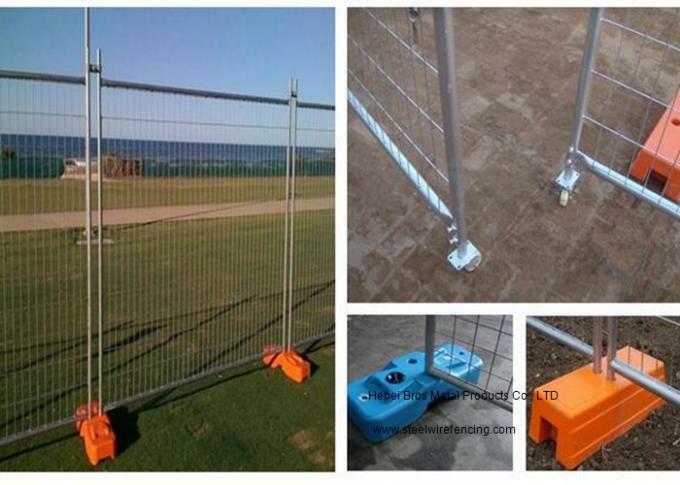 Our temporary fence are totally reach Australian standard,which all are hot dipped galvanized. Variety: Welded mesh fence, chain link mesh fence, expanded metal fence etc. Frame length: according to request. Frame left: 150mm left at the top and bottom. Plastic feet color: orange, red, black, blue, etc. Stays' O.D and thickness is the same as frame's O.D and thickness. There is one stay every 4-6 temporary fence panels to make it strong.